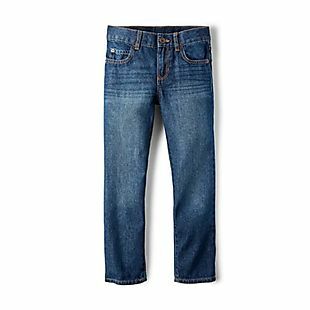 All basic denim drops to less than $8 at ChildrensPlace.com. Plus standard shipping is free. These were originally priced at up to $19.50 each. Choose from over 50 styles, including these girls' Basic Super Skinny Jeans in Sky Wash and the pictured boys' Basic Straight Jeans in Dark Jupiter Wash that drop from $19.50 to $7.80 shipped. Also these toddler boy's Basic Bootcut Jeans and these toddler girl's Basic Skinny Jeans drop from $16.50 to $6.60 shipped. Sales tax is charged in most states. Shop ChildrensPlace.com for a variety of kids accessories marked down as low as $1.99. 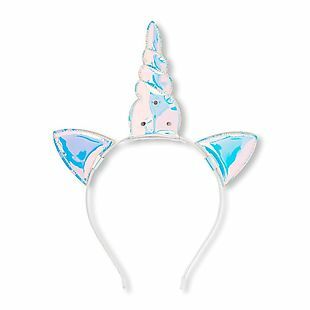 The pictured girls' Holographic Unicorn Headband, originally $9.95, is now $1.99. And check out the boys' Chambray Newsboy Hat, once $12.95, now $2.59. Quantities are limited, and these items may sell out quickly. Shipping is free on all orders. Sales tax is charged in most states. The Children's Place offers outfits, outerwear, sleepwear, shoes and accessories for kids of all ages. The Children's Place also offers flat shipping fees on all orders. These range from $5 for standard ground shipping to $20 for rush (overnight) shipping. Sales tax is charged in most states. Unhappy with your purchase? 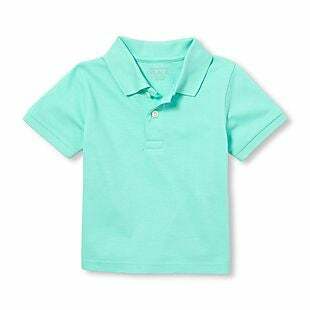 The Children's Place accepts returns on most items within 45 days of purchase, provided they are unworn, unwashed, and the original tags are intact. Some items, like Halloween merchandise after Halloween, cannot be returned or exchanged. 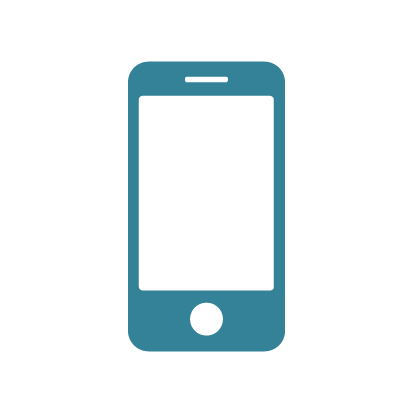 The MyPLACE Rewards program lets you earn points on every purchase that can be redeemed for reward certificates. 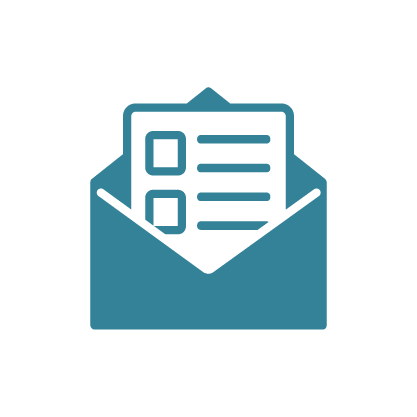 The program is free to join.